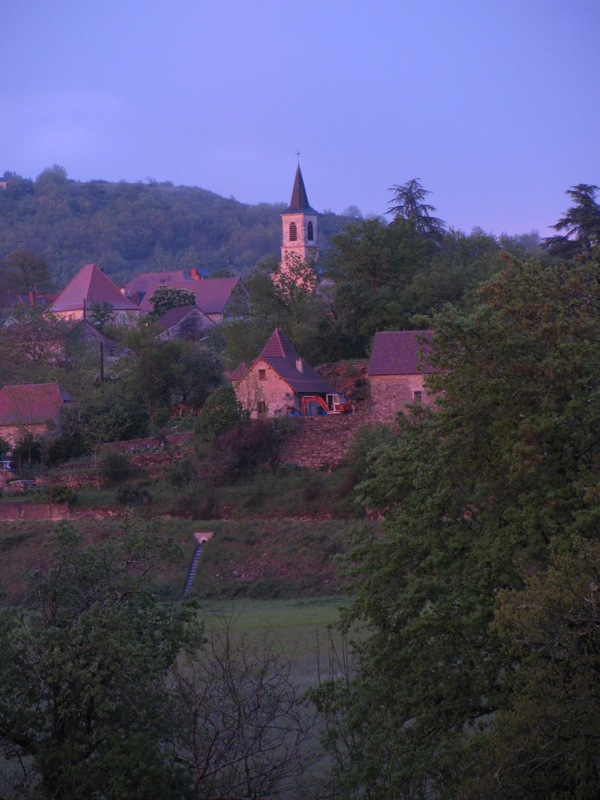 The storm clouds cast a beautiful pink glow on Saujac. 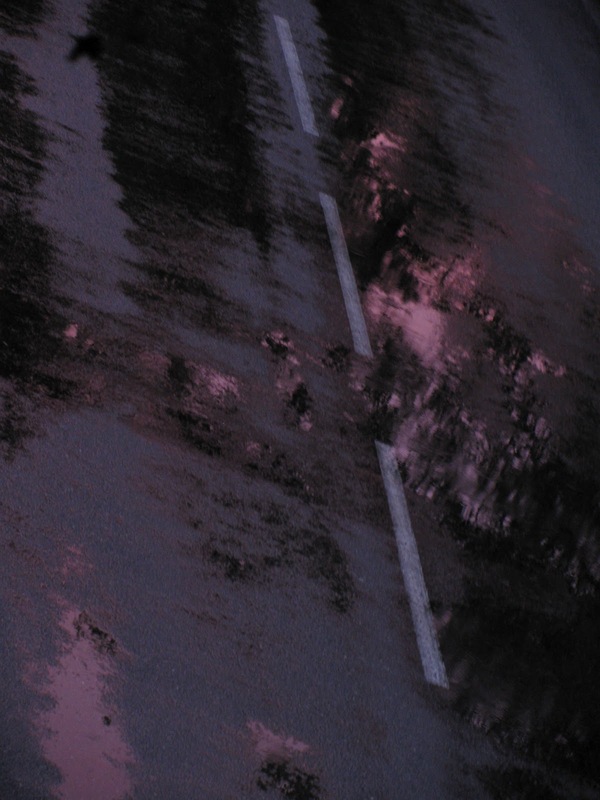 Even the puddles in the road were pretty in pink. Wasn't it nice to get a few days' respite from the rain? Now my back is suffering since I went around like a mad thing doing all the garden work that we had neglected for weeks owing to the weather. 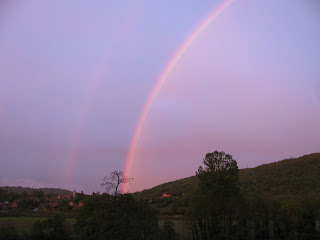 Sometimes we get some wonderful rainbows like the one in your photo.